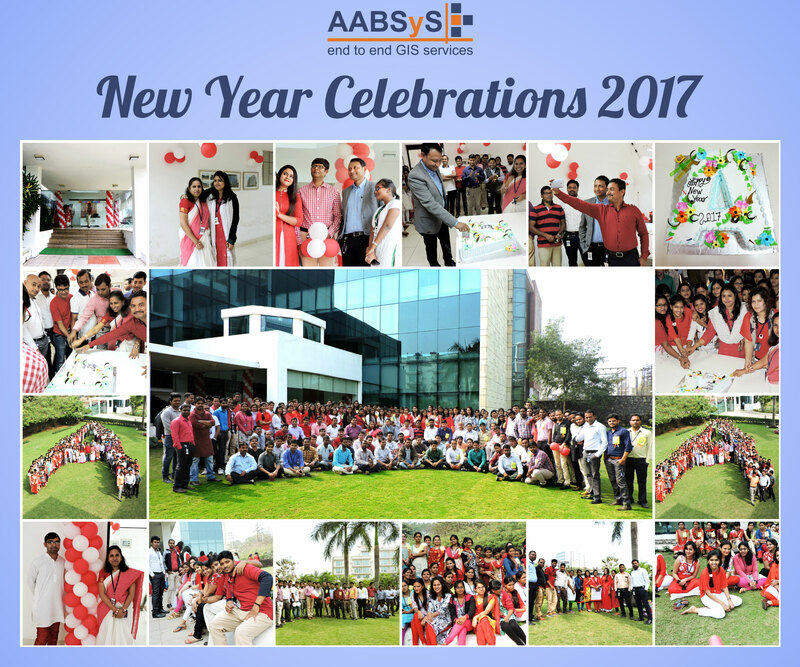 AABSyS Information Technology Private Limited, a premium GIS, CAD and software services company in India, welcomed the New Year with fun filled celebrations. 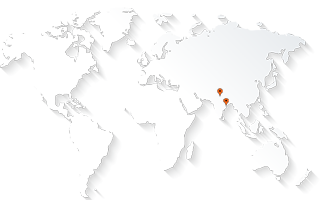 AABSyS welcomed the New Year 2017 with great splendour and joy. On January 2, the first working day of the New year, beautifully decorated AABSyS campus in red and white balloons made the environment full of life, colour and happiness. AABSyS-ians turned up in red and white coloured outfits to add to the celebration. The event started with cake cutting where the CEO Mr. Arun Patnaik addressed the gathering. He thanked everyone for their contributions in making 2016 a successful year, and expressed hope that they continue to put the best foot forward and repeat the success in 2017 too. The CEO’s address was followed by some fun games and activities. The dense foggy morning and the beautiful AABSyS garden proved to be a perfect backdrop for fun activities. There were events ranging from musical chair to dumb charades to keep the team engaged and entertained. With a great start of the year we hope success and prosperity follow us throughout 2017. AABSyS IT wishes a very Happy New Year to all.